There is much more to Manchester than football teams! The city was at the heart of the industrial revolution and empire. The result of this is an historic city that has been extensively regenerated over the last twenty years. 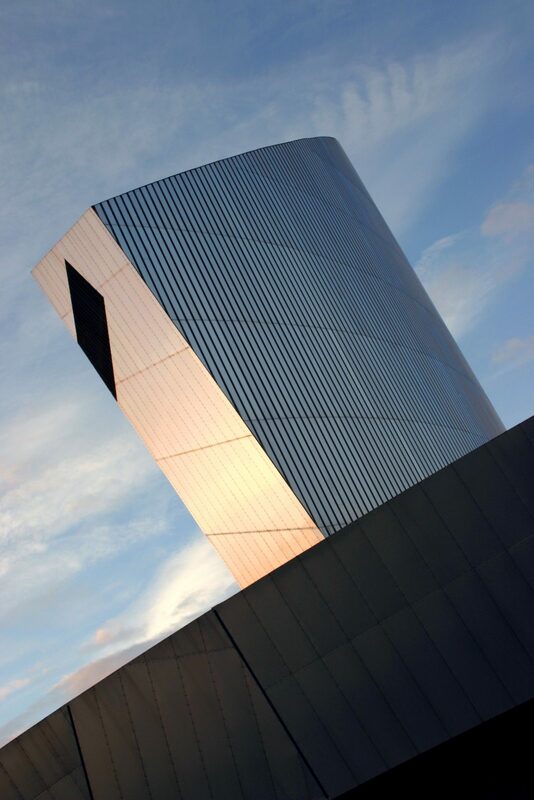 Manchester houses many interesting museums, including the Imperial War Museum North, The Museum of Science Industry, and the National Football Museum. Oh and there is a couple of football teams to visit! 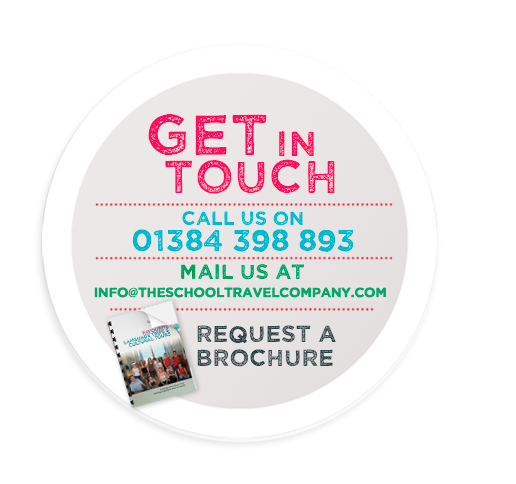 A great trip for both Primary and Secondary students. 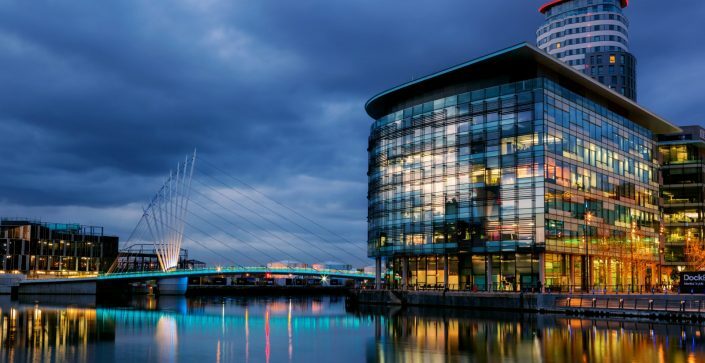 2 nights in Manchester is just a perfect amount of time to immerse your class in this remarkable city. Famous for its culture, music and sports your students can discover the amazing attractions available. 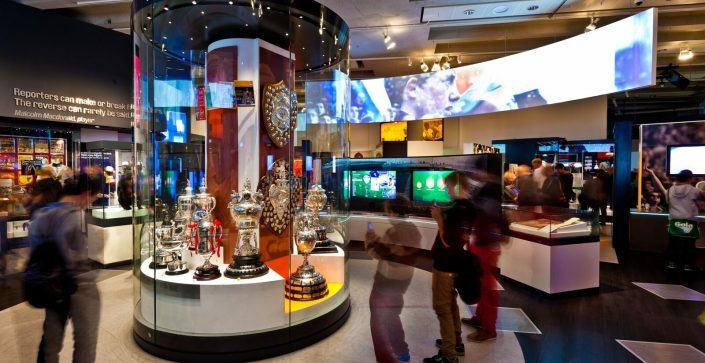 A great 1 night tour for those teams who want to visit two power house clubs within Europe today along with finding out over 100 years of history of football in one of the largest museums dedicated to football in the world. This accommodation is a stylish and modern purpose build hostel just 15 minutes’ walk away from the busy city centre and popular attractions. All rooms are ensuite and offer a clean and comfortable stay, with a variety of room sizes available. The hostel also provides numerous communal areas, ideal for a meeting point for your students, a TV lounge, games room and restaurant for breakfast, lunch and evening meals if required. 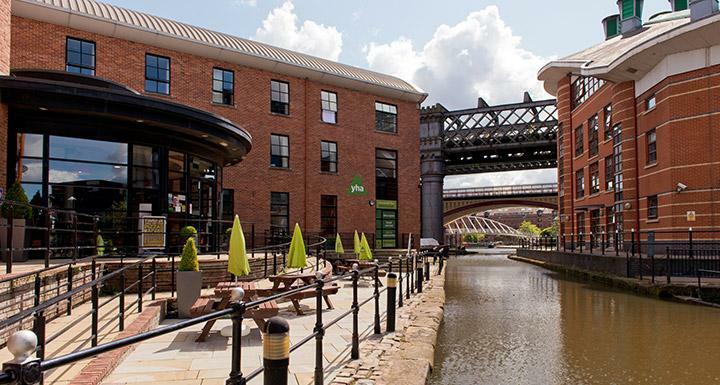 This YHA has seating areas outside with views of the canals, giving the accommodation a contemporary yet industrial feel. 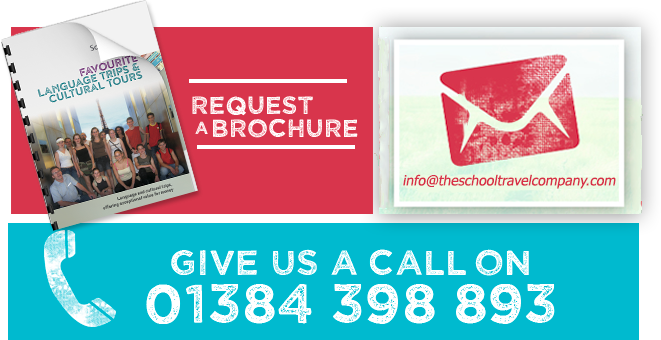 A 24 hour reception is open throughout your stay to answer any queries you may have.